The verison of f.lux i use is 22，and my device is Nokia N1 with a X86 cpu of intel z3580. The system becomes a bit unsmoothed. @Tungsten_smooth Sorry,My pad runs on an android os. @zhangyu Oh, I see "flux 22" got it! Hmm, what version of android? 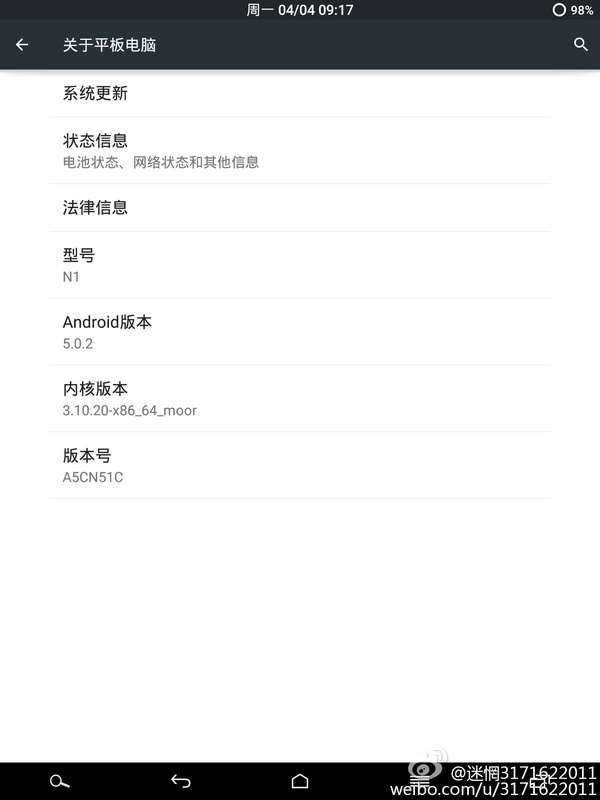 @zhangyu Alright cool, 5.0.2 I guess that's fine. Uh, well, I really don't know how to help you!